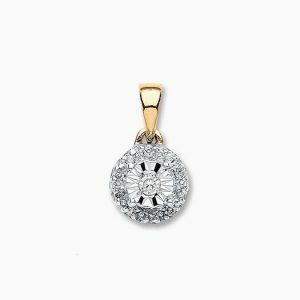 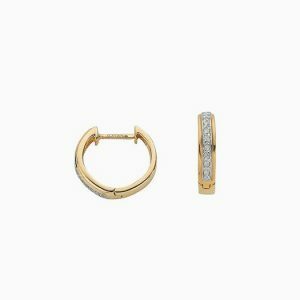 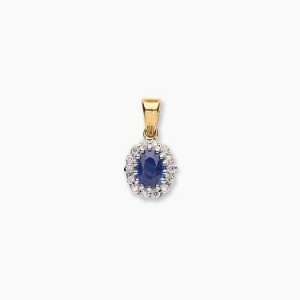 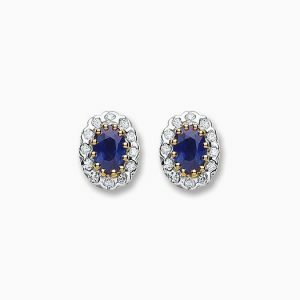 9ct Gold Diamond & Sapphire Pendant. 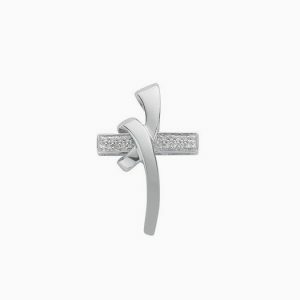 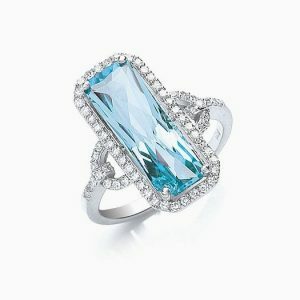 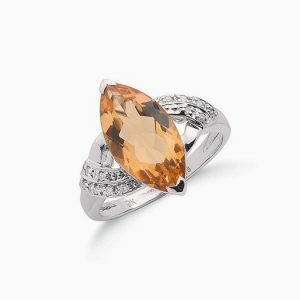 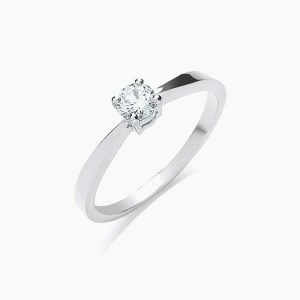 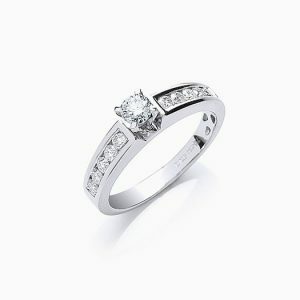 9ct White Gold 0.08ct Diamond Cross. 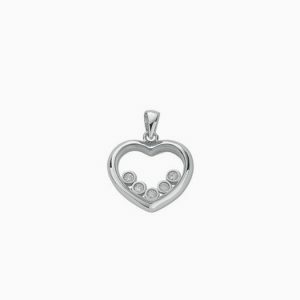 9ct White Gold 0.17ct Floating Diamond Heart Pendant. 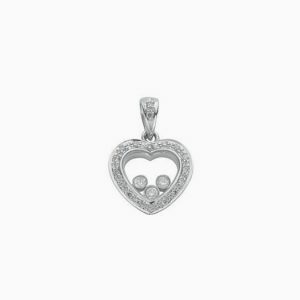 9ct White Gold 0.15ct Floating Diamond Heart Pendant.